When it comes to roofing material, most homeowners want something that is durable and long lasting, yet affordable. For a long time they had to choose between a high-cost tile or slate roof that lasted a good amount of time but required extra bracing to support its weight and they aren’t cheap, or shake or shingle roofs that were less expensive but had a short lifespan. 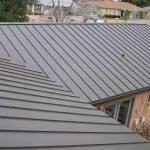 Now homeowners can have the best of both worlds with metal roofing. While upfront you may pay slightly more for a metal roof over shake or shingle, the benefits of a metal roof far outweigh the difference. For one, your metal roof will last a lot longer than these other materials, so you are saving yourself from paying for a new roof over the next 40-50 years. Some appraisers are even adding about $1.25 per square foot to the appraised price of the home if it has a metal roof on it! 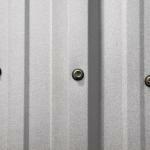 Since a metal roof will reflect heat in the summer there are additional savings when it gets hot. Metal roofs allow your home to stay cooler in hot weather, which can save you up to 40% in cooling costs. There is also little maintenance involved to keep a metal roof, so you won’t have to pay someone to come to your home and make repairs. 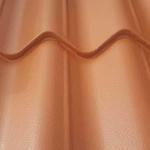 A metal roof is lightweight, and it will not crack, bend or warp like other building materials. Over many years your metal roof will stay looking great, while your neighbor’s asphalt roof begins to grow moss and crack around the edges. 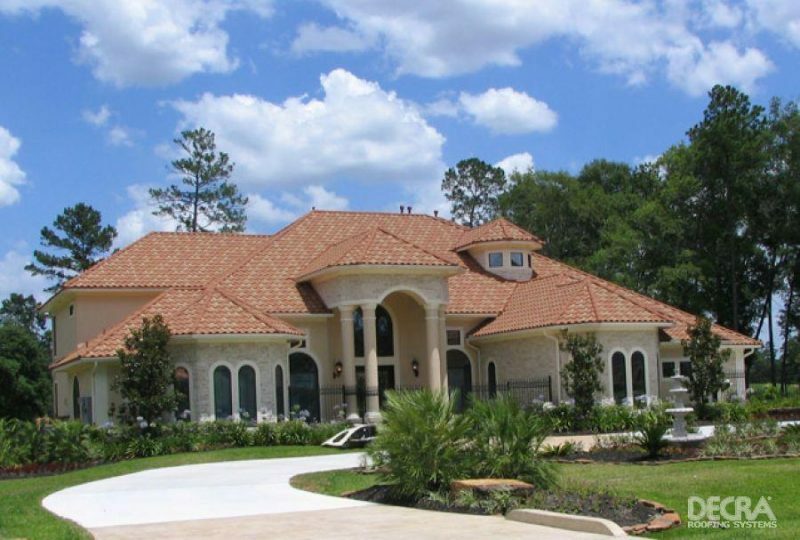 You can get a metal roof in nearly any color you like, and if you don’t like the standard sheet-type metal roof then try looking at the new types of patterns that are made to look like tiles or shingles. If you live in an area where you get high winds, then a metal roof will save you money here as well. Metal roofs can withstand up to 120mph winds, so after a big storm you won’t be picking pieces of your roof out of the trees around your home. You can sit on the porch instead and watch everyone else repair their roofs. 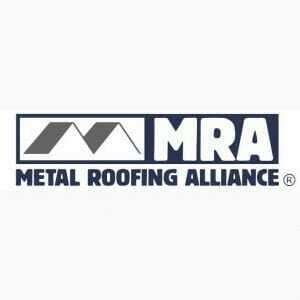 Installing a metal roof also costs less. Normally a metal roof can be added to the home without removing the previous roofing material which will save on the cost of disposal and the time to take it off. 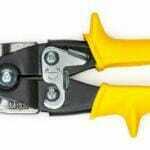 One or two people can install the roof, and it doesn’t have to be done by a professional. As long as you can follow the instructions that come with the roofing material you should be fine. Since metal roofing weighs less than shake or shingle, you will pay less to have it shipped to your home, and there will be little to no waste produced as the sheets should exactly fit your home. Once completed you will have a lovely new roof that will likely last longer than the time you will spend living in your home. Metal roofs provide a great many advantages over shake and shingle roofs, so when it comes time for your home to get a facelift take a look at a metal roof and decide for yourself whether it suits your home and your budget.